Look at Woodblock Printing Facts if you want to know one of the common techniques to print patterns, images or texts. The origin of the technique was from China. It spread through East Asia. 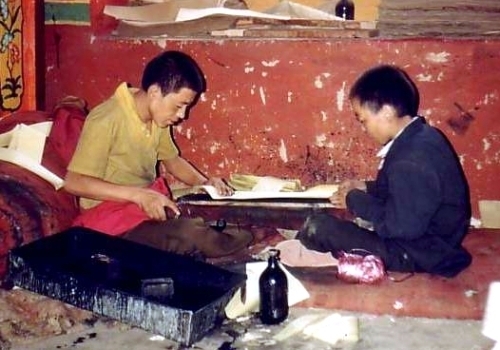 The Woodblock printing technique has been used by the Chinese people to print textiles and paper. In 19th century, woodblock-printing technique was popular to print textiles, books and texts in East Asia. The famous type of Japanese woodblock art print is called Ukiyo-e. The European people also employed the woodblock printing technique for printing images on the paper. The people created impressions by using stamps and seals before the woodblock printing techniques were invented. Egypt and Mesopotamia had the oldest examples of the seals. Get facts about The Last Supper here. The relief pattern should be applied carefully on the wood block. There will be white and black areas on the woodblock. The black part is used to show the images or characters. Use a chisel or knife to cut away the area on the woodblock for white part. You can achieve the intended print by inking the block. Then press it on the surface, cloth, or paper. Look at facts about the Color Wheel here. Xylography is a study to call the carving art on woodcut. In English, the term is hardly employed. Color printing is more complicated when using woodblock printing. One color is represented by one block of wood. Thus, a number of blocks are used to present different colors. 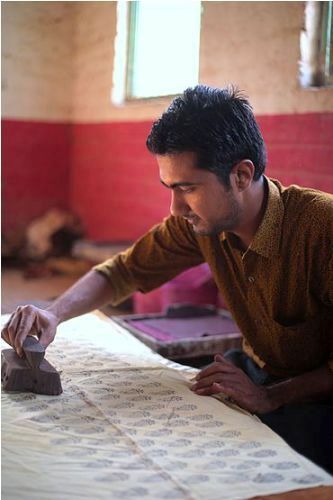 There are three common types of woodblock printing. They are stamping, rubbing and printing in a press. When you do stamping, you have to put the fabric or paper on a flat surface. Then you can press the wood block at the top of it. It is mostly used to print fabrics. 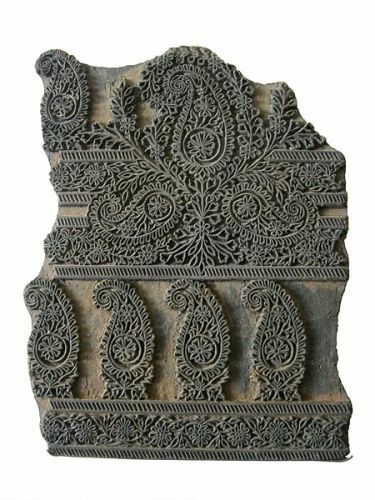 Another method of woodblock printing is developed in China. The invention took place in the fifth or sixth century. This method was applied for silk. 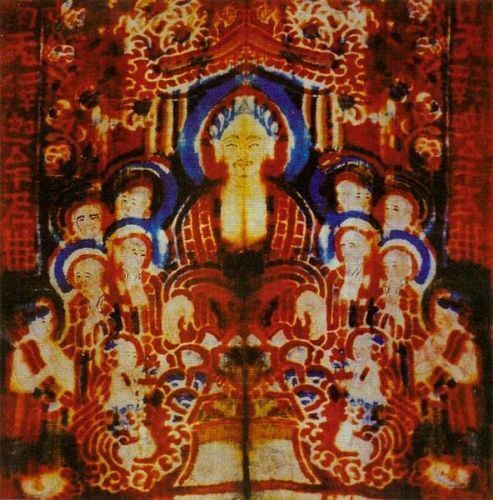 Diamond sutra written in 1341 is the example of the use of color in woodblock printing paper in Asia. It contains red and black color. 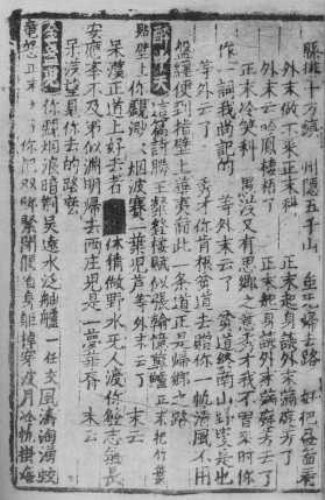 Do you like reading facts about woodblock printing? Mona Lisa Facts explain the famous painting in the world. It was made by Leonardo Da Vinci from Italy.